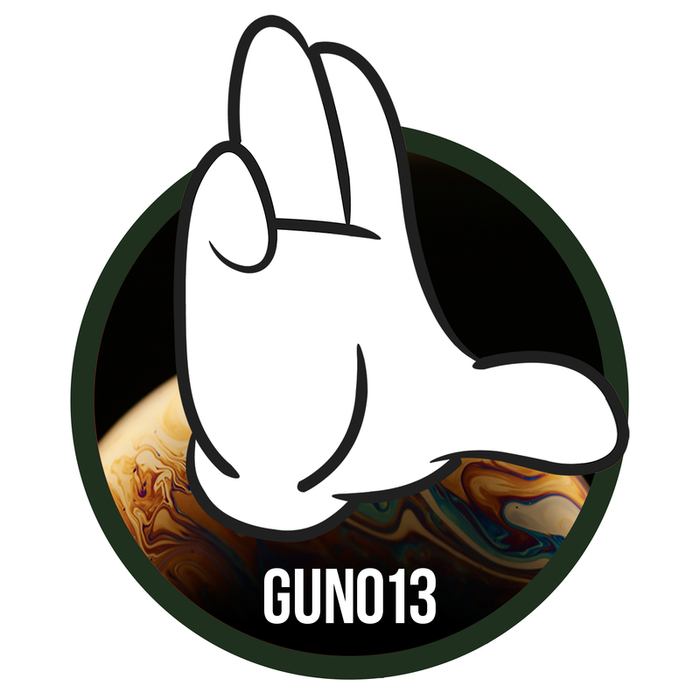 Drum and bass aficionado Harvest springs up on the unstoppable Gun Audio after a pair of recent killers on the Co-Lab imprint. This time it's an extended six-tracker and Harvest has brought "The Dark Crystal" with him, a nutty, off-the-wall d&b joint for the next millennium...this one really is going to cause some damage on the floors. "Firefight" and "Clash" also come out all guns blazing thanks to their menacing beat structures, while "Anvers" is smoother around the edges and just that lil' bit jazzy.